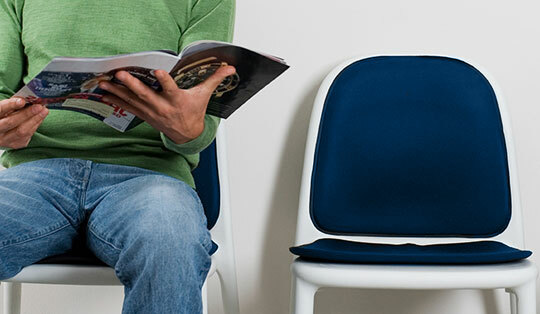 EBSCO Mags simplifies magazine subscription management for businesses with waiting rooms and reception areas. 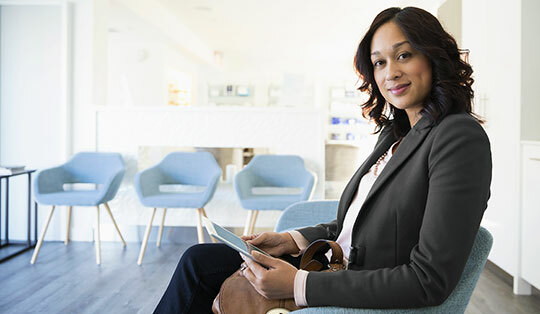 EBSCO Mags combines streamlined processes and low prices on top magazines with industry-best customer service to meet the needs of businesses with waiting rooms. With a consolidated account, simplified invoices, and more, we ensure your business gets the magazines it needs to keep waiting customers entertained. Does your business have 20 or more locations? EBSCO Mags Solutions pairs the benefits EBSCO Mags is known for with a deep understanding of your business’ unique subscription needs to help you save time and money. With simplified invoicing, a single annual service agreement, and customized account information, EBSCO Mags Solutions will allow you to manage multiple locations like one.